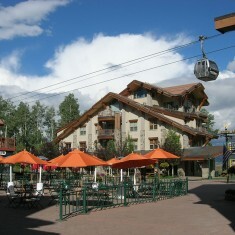 Telluride | Telluride | Ecosign Mountain Resort Planners Ltd.
Ecosign Mountain Resort Planners was retained by the Telluride Mountain Village Owners Association (TMVOA) in the fall of 2007 to conduct an inventory and balance analysis of the Town of Mountain Village, with the goal of identifying deficiencies in lodging, parking and transportation, recreation facilities and commercial space that should be addressed in future planning as the community moves towards build-out. 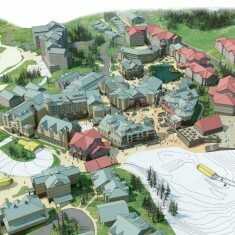 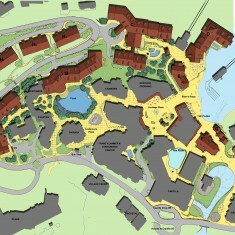 The TMVOA instigated this planning exercise in an effort to ensure that future development in Mountain Village would add maximum value to all properties within its membership and that Mountain Village would realize its ultimate potential as a premier mountain resort community. 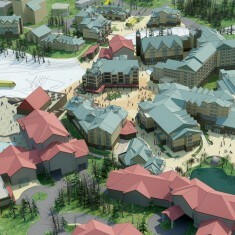 The Inventory and Balance Analysis constitutes Phase 1 of a potential three phase process to create a Master Plan for the Town of Mountain Village.